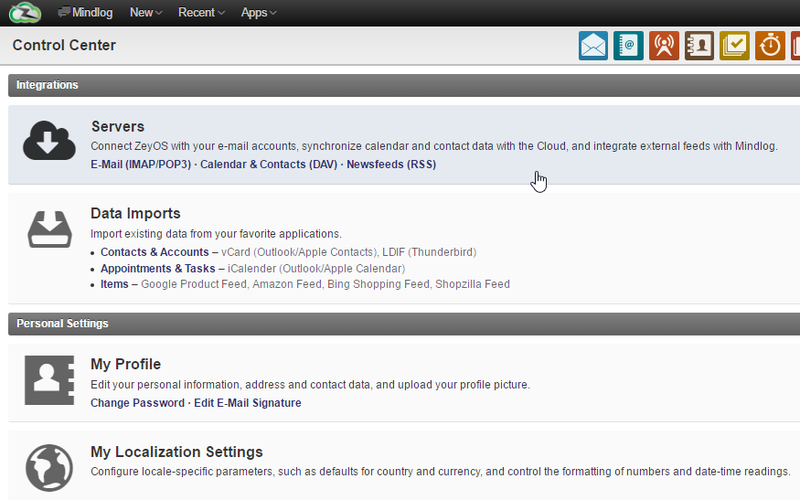 Log in to your ZeyOS account and go to Control Center in your private menu and select Servers. Go to New Mail Server, choose your provider and follow the instructions. How can I share e-mails with my co-workers? Can I generate mailing lists?